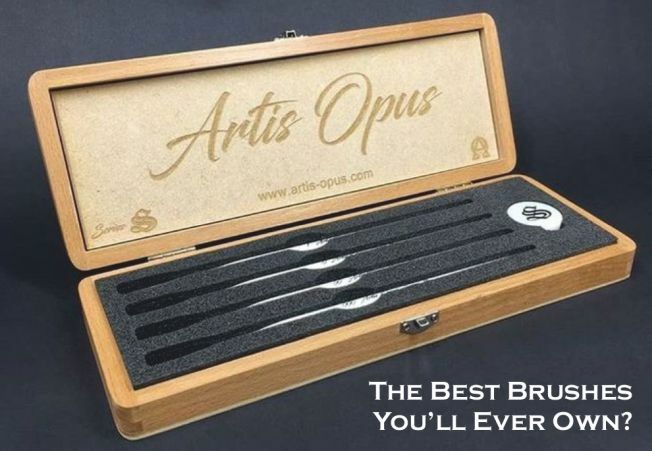 This product is available and will be dispatched the same/next working day. Plan your day of ascension and manage your insurrection with these handy reference cards! This pack contains 36 Tactical Objective cards, 7 psychic power cards, and 28 Stratagem cards. Each set is great for quickly referring to your rules, making sure you’ll pick the right Stratagem or psychic powers for your battles with ease. 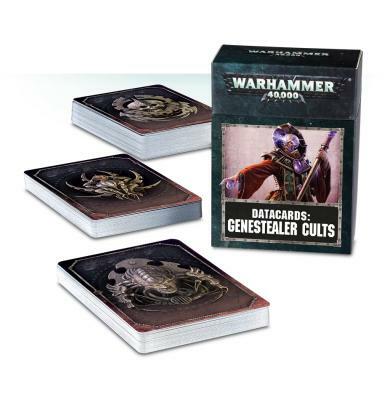 Please note – you’ll need a copy of Codex: Genestealer Cults to make full use of these cards! Austria, Belgium, Bulgaria, Croatia, Cyprus, Czech Republic, Denmark, Estonia, Finland, France, Germany, Gibraltar, Greece, Hungary, Iceland, Ireland, Italy, Latvia, Liechtenstein, Lithuania, Luxembourg, Malta, Netherlands, Norway, Poland, Portugal, Romania, Slovakia, Slovenia, Spain, Sweden, United Kingdom.